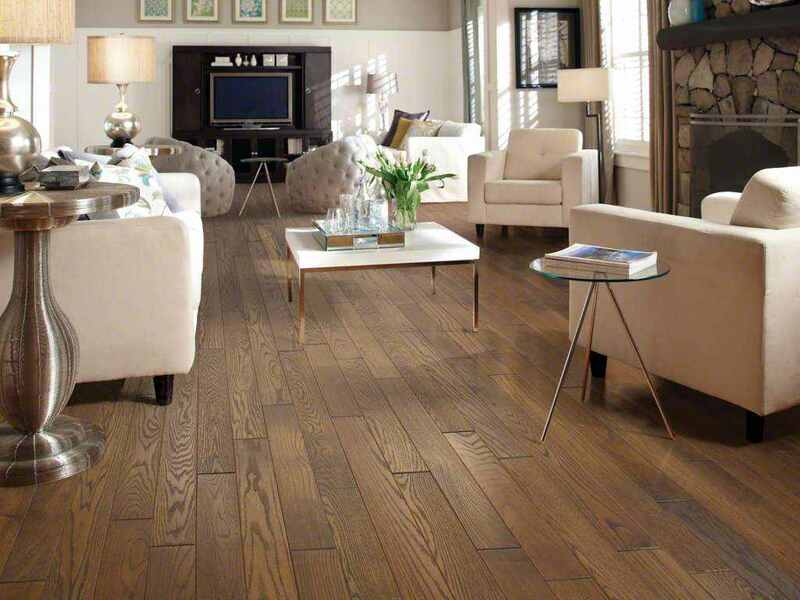 Hardwood flooring prices so low, we can't advertise them! 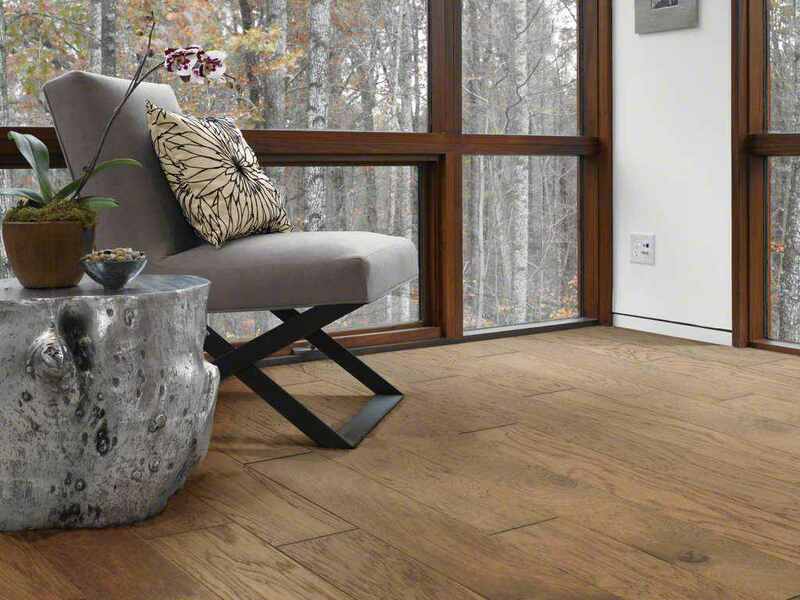 Shop Online at Carpet Bargains for the Best Hardwood Flooring Selections! 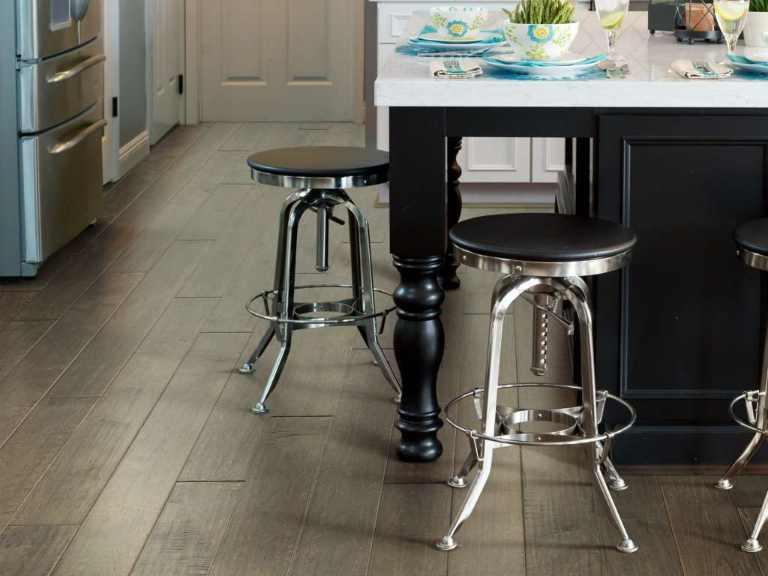 Durable and low maintenance, Shaw hardwood flooring is a timeless choice. 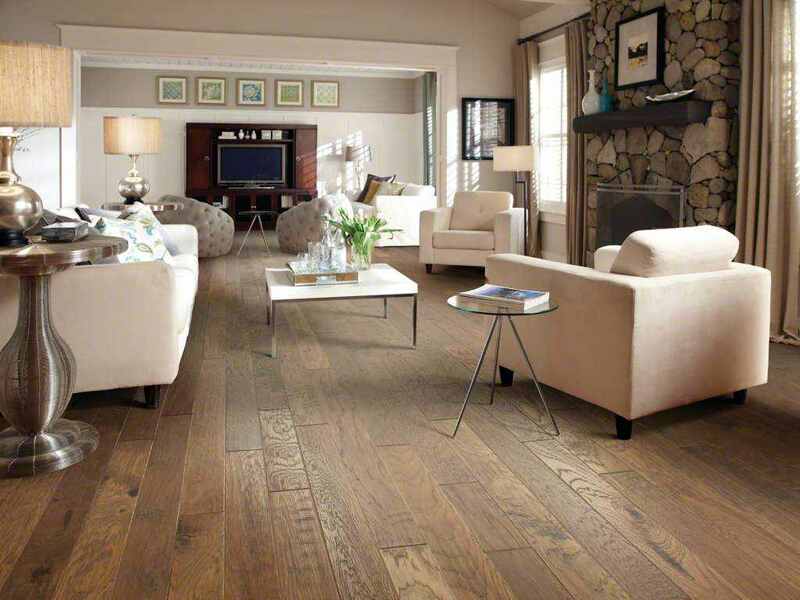 Hardwood flooring never goes out of style and enhances any décor with a touch of elegance. 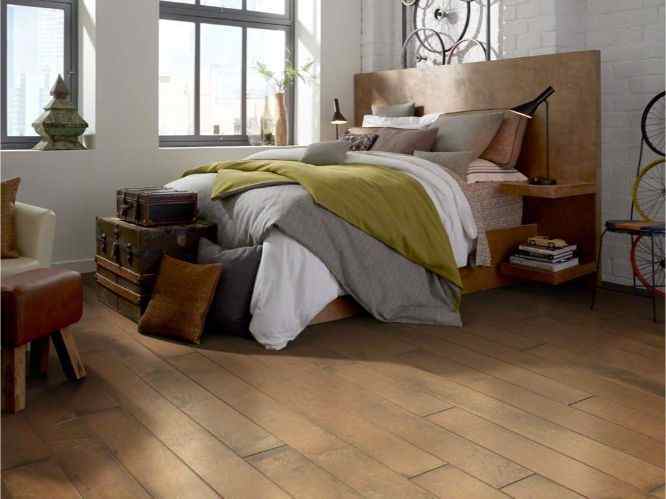 Quality wood flooring has a timeless appeal as well as proven durability. 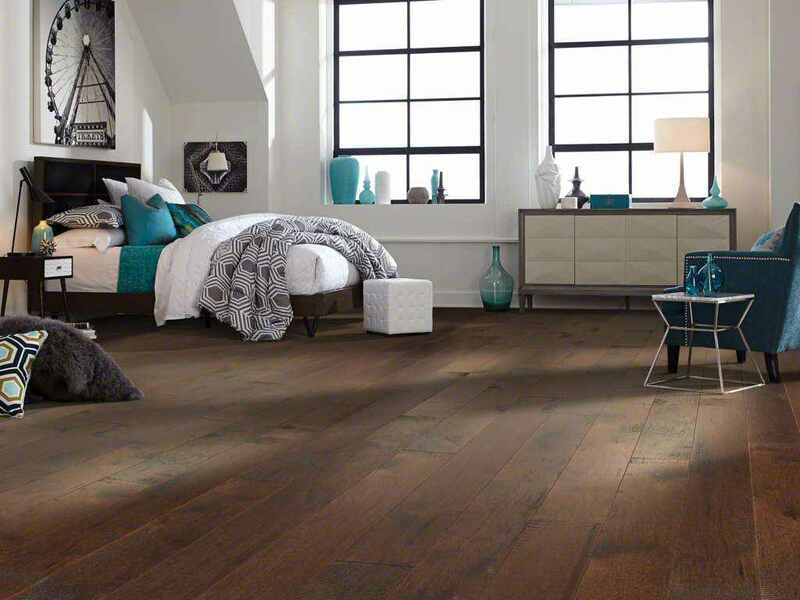 When other floors begin to look worn and tired, your Shaw hardwood floor will still look gorgeous, with its beautiful grain, natural colors and unique chatter marks. 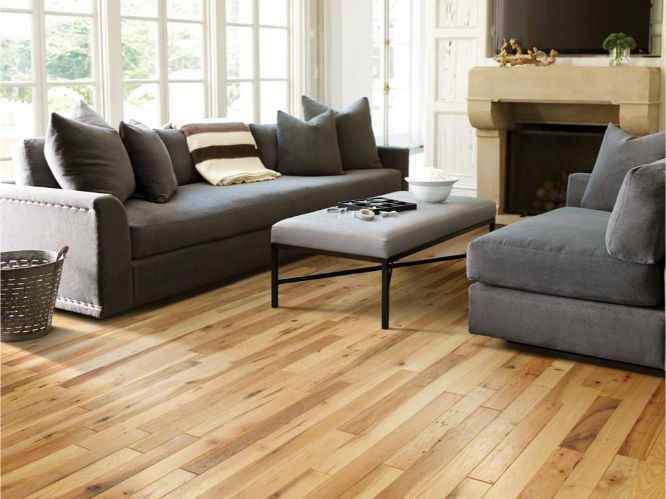 With simple maintenance, you can enjoy stunning hardwood floors that will continue to look elegant through the years. 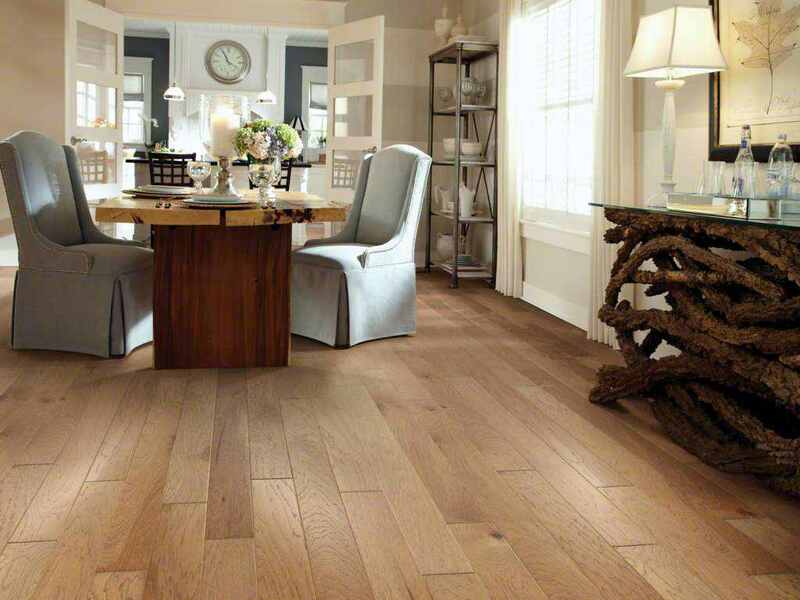 Hardwood floors are resilient and long-lasting. 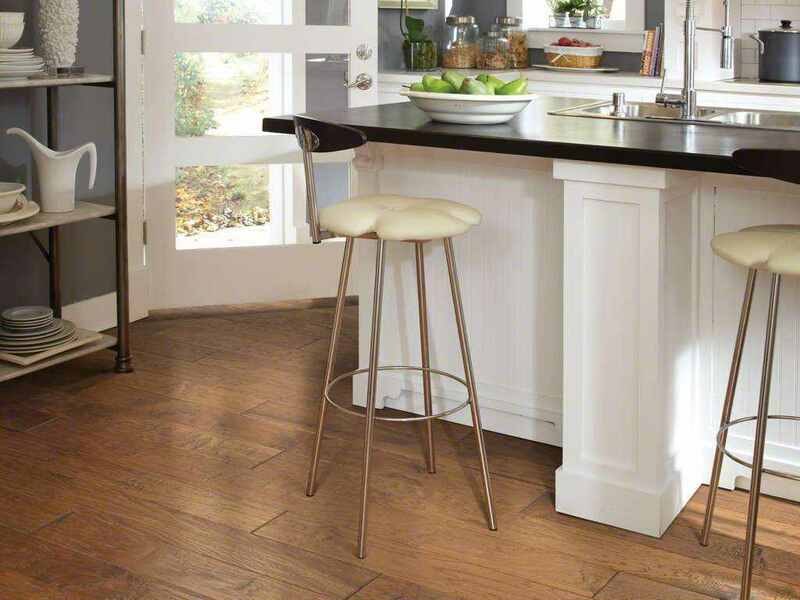 Its so easy to keep hardwood floors clean. 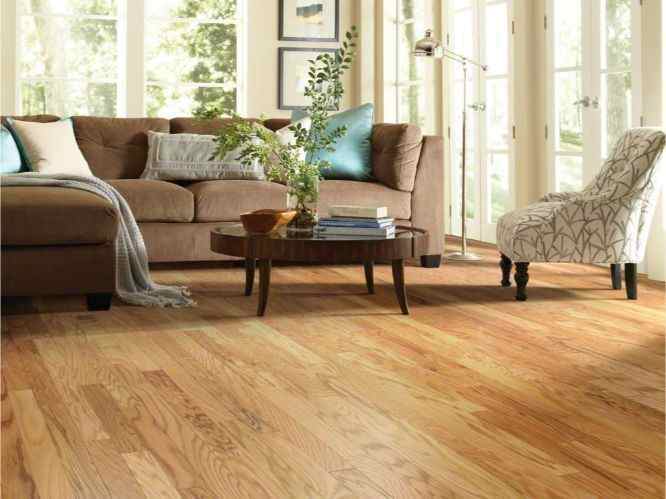 Just a little sweeping, vacuuming and mopping and your hardwood floors will look great for years to come. 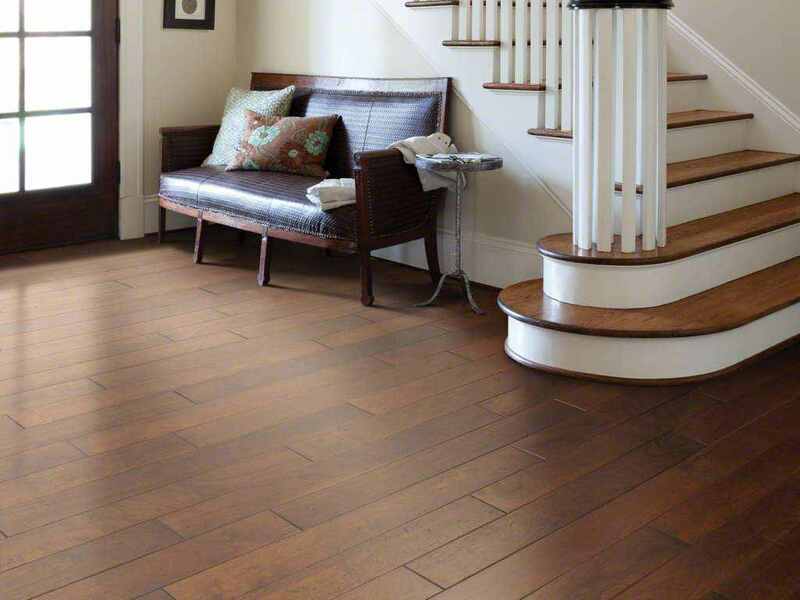 Families with dogs and kids have found that its easy to clean a hardwood floor. 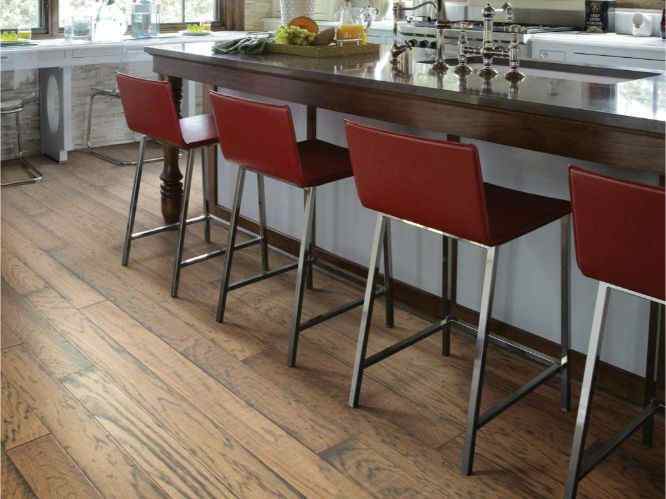 With wood floors, if you spill something, all you have to do is wipe it up. With proper maintenance and care, they can last centuries. 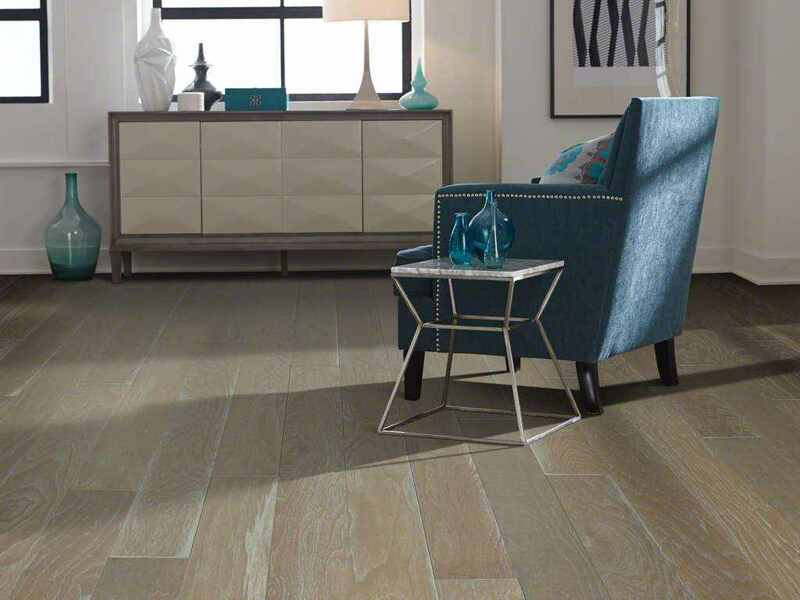 If you need addiitional information, a price quote or free hardwood flooring samples, give us a call today at 800-226-8727. 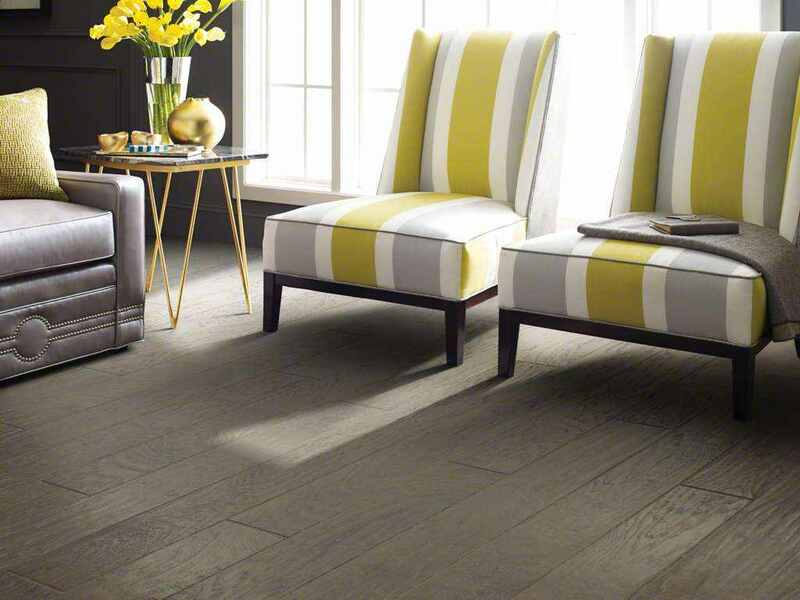 We will be glad to help you make the best flooring choice!